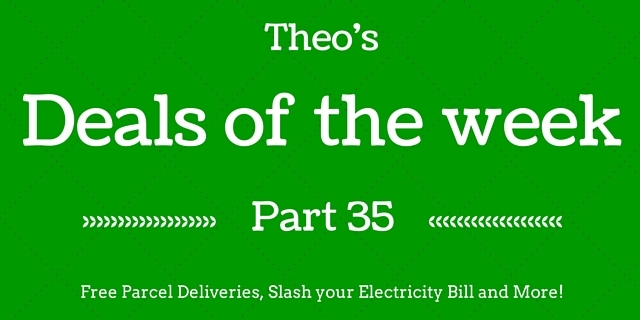 Theo's Deals of the Week: Part 35 - Moneyhome.co.uk - The Best Moneysaving Blog ever! Welcome to another edition of our weekly deals. This week I’d like to start off with some basic money saving tips, that many people might overlook. It’s amazing what you can save by being smart, and tightening up our wallets & purses is the start of a prosperous road. After that, we’ll take a quick look at getting the best deal on your mortgage. Did you know water bills are based on estimated usage? The estimate is figured out by the size of your property. 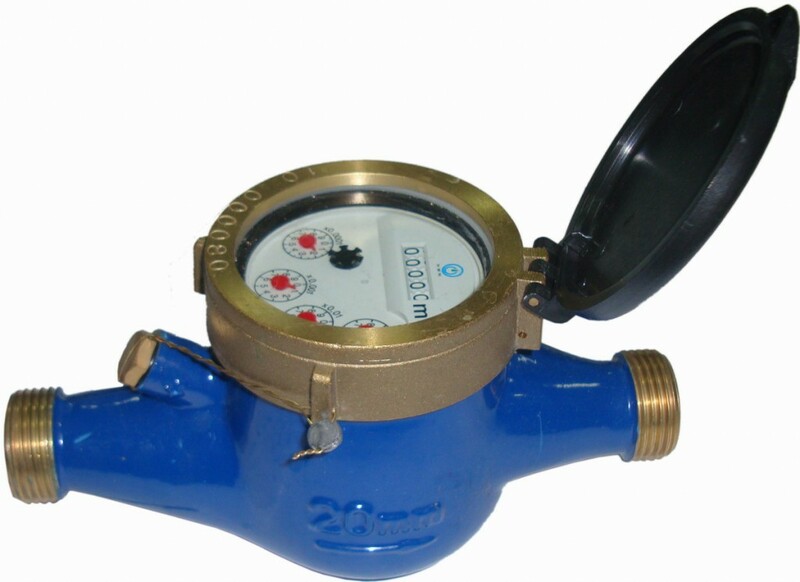 That means if you live in a large property, though don’t have a large family or use a lot of water, you could make great savings on your water bill by having a meter fitted. Some people have halved their bills by doing this. Whether it’s home, car, gadgets or even life insurance, there’s loads of us paying out for these policies every year or even month. Make sure you shop around each and every time you need to renew, compare what you can get. Just because you signed up to the best deal last year, that doesn’t mean your renewal price will be the best one. Additionally, make sure you’re getting quotes only for what you need. This can reduce price too if you’re paying for cover that isn’t needed. Be sure to check companies that don’t advertise on comparison sites too, and use a phone call to get some haggling in rather than standard online deals. Cut any unneeded expenses. Don’t pay subscriptions or memberships you don’t use when you can cancel them. Consider pay as you go instead of contracts for mobile phones and any other services you only use occasionally, like gyms. 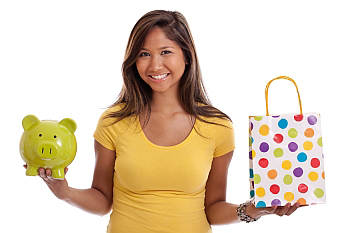 Own brand goods at super markets and non-designer clothes can add up to great savings too. Don’t buy insurance cover that isn’t needed, or extended warranties if you don’t need them. Think about extra expenses when you buy things, like how a subscription will add up over the year, interest on credit/finance will impact you, and even how the mileage, insurance and tax rate of your car could hit your pocket. Stay on top of this stuff to keep your finances out of the red. First, cover the basics. Make sure you’re on the electoral role, and check your credit file to ensure it’s accurate. The bigger your deposit is, the better the mortgage rate you can get. 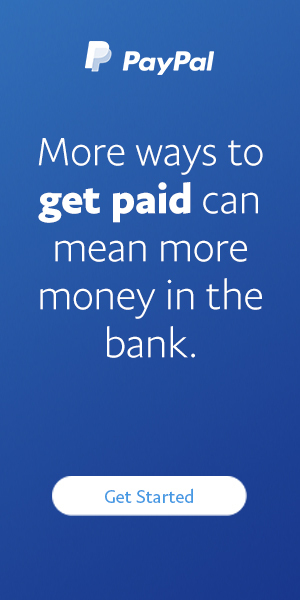 Banks like safe, stable buyers, so do everything you can to make this apply to you. Being debt free with a large deposit lowers the chances of non-payment hugely. Take a look at the interest rates and decide whether you want a fixed rate or variable. Variables can bring your payments down, or take them up. Stay away from them if an increase in payment would cause difficulties for you. Remember the fees for the mortgage too. Sometimes a higher interest rate is a better deal, if the fees are much lower. Keep exit fees in mind too if you’re planning to repay early. Shop around here too, use comparison and mortgage finder sites. Mortgage brokers are another option, they will find what they consider the best deals for you. As with other financial products, not all companies advertise on comparison sites, and they don’t all offer quotes through brokers either. Keep this in mind and check those providers too. Also remember your broker may charge a fee, though there are some who get paid via commission from the mortgage sale. Be smart and double check everything, make sure they really are giving you the best deal. After all, this isn’t a small purchase!